The days are getting longer. The weather is getting warmer. Summer is just around the corner. If you're anything like my family, that means the season of road-trips is rapidly approaching. 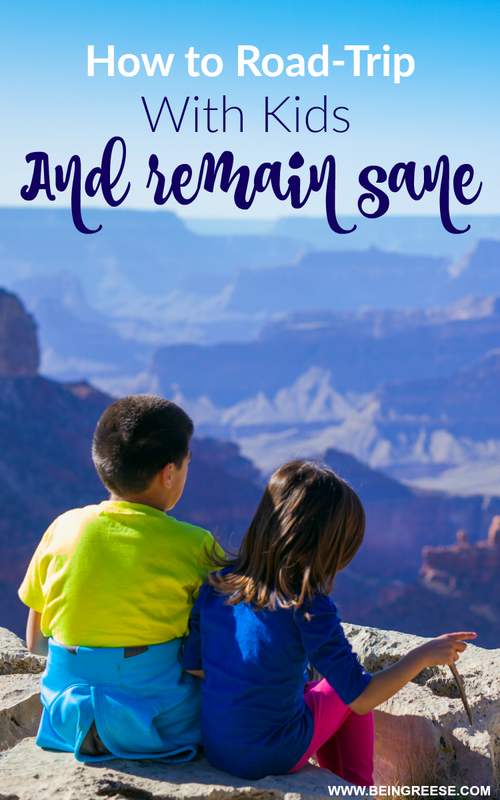 Which means if you want to survive the summer with your sanity intact, it's time to get started planning your next family road trip now. Living in North Carolina presents plenty of road-tripping opportunities. Between the beaches and the mountains, there's plenty to see, and we often try. 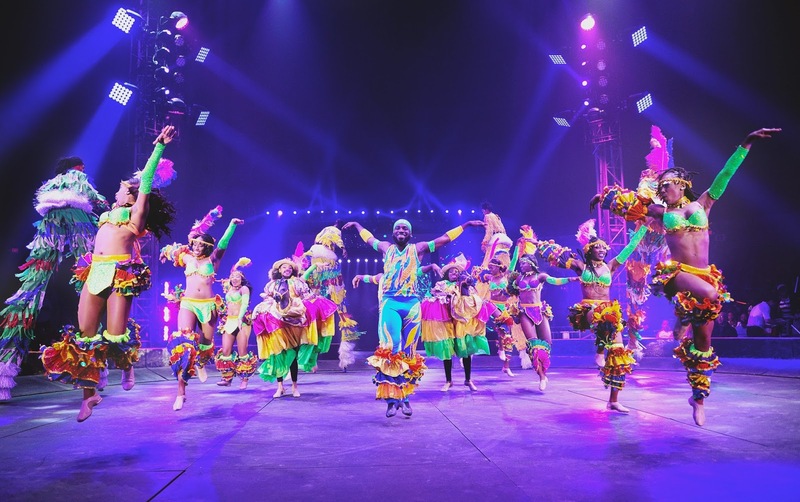 During the summer months, we typically spend at least one weekend a month on the road. Still, no matter how many road trips we take, road-tripping with a kid, is considerably more difficult, than road tripping with adults. Which is why before we leave, I take extra measures to ensure that our road-trip doesn't deprive me of my sanity. 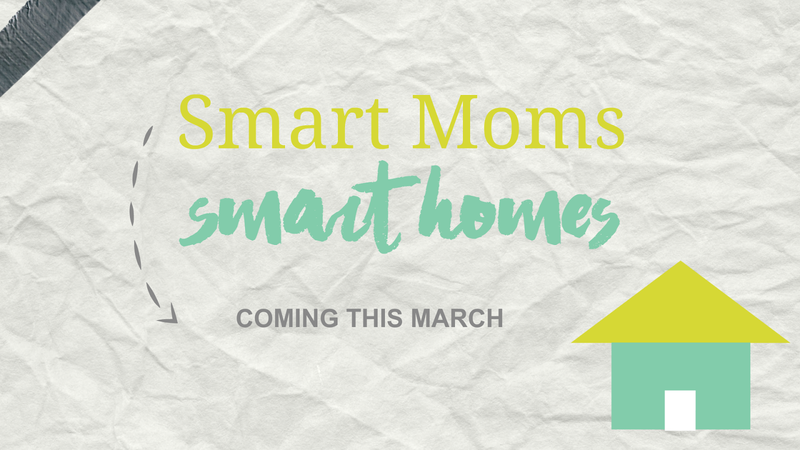 It's week two of my Smart Moms, Smart Homes series, and today, we're talking about the WeMo Mini Smart Plug. Be sure to check out my review on YouTube for more information about this smart plug. This post is sponsored by Belkin, however all thoughts and opinions belong solely to me. You know that feeling of annoyance you get when it's too warm and your A/C just isn't doing the trick, but you know your fan will get the job done. Only your fan is on the other side of the room, and you're in a comfy position on your couch? 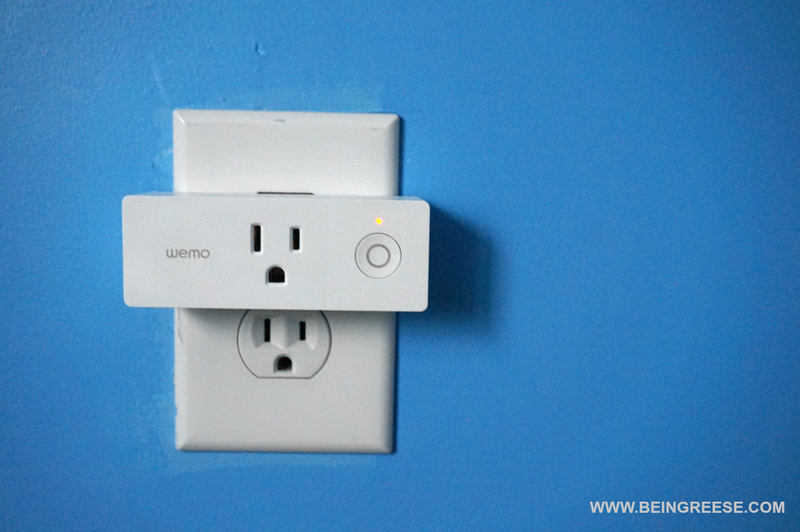 Turns out, there's a fix for that-- The WeMo Mini Smart Plug by Belkin. This tiny little plug packs a powerful punch. With one flick of the button, or a simple voice command, you can control electronic devices throughout your home, even if you're on the other side of the world. Thank you to Disney for providing us with some awesome Moana swag and a gift card to help make our movie viewing party extra special! 8 is the number of times my daughter has watched Moana since our movie viewing party last weekend. Not that I'm upset, because Moana is so good we can literally watch it over and over again, and love it every single time. 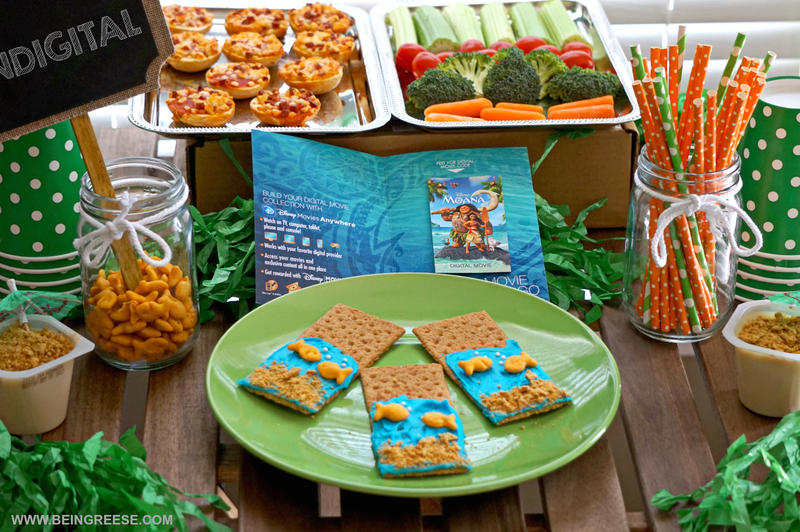 If you keep up with me on Twitter, you know that last week we celebrated the upcoming release of Disney's Moana with a few pint-sized friends and tons of goodies. Since Mr. A was out of town, it was truly a ladies night, complete with some serious yummies, and a movie that introduces a new kind of Disney Princess. As the mother of a strong-willed daughter, I LOVE the tone that this Moana sets, which is why it was literally the perfect choice for a ladies night in. My family has a rich history of strong, independent women, so watching this movie with my daughter, was especially important. I'm not a fan of the dentist. Any dentist, really. And by not a fan, I mean incredibly terrified. I know, call me weak. But there's something about having a person operating a power drill in my mouth that conjures up enough"what-if"scenarios to keep me awake at night for all of eternity. I credit my phobia to that one time my dentist told me it wouldn't hurt. He lied. It hurt. A lot. I was 5 at the time, but that memory is still fresh in my mind. 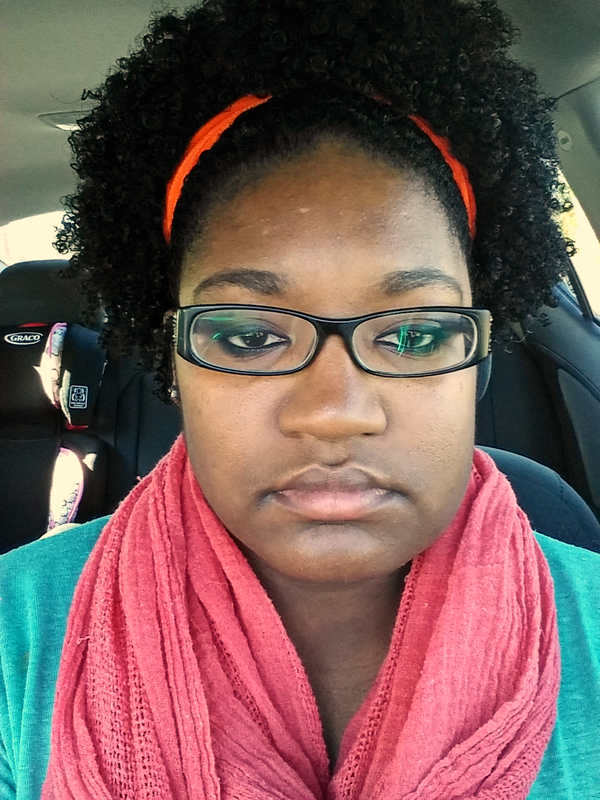 So you can imagine that I wasn't overjoyed when my dentist told me that I would need to have all four of my wisdom teeth removed. 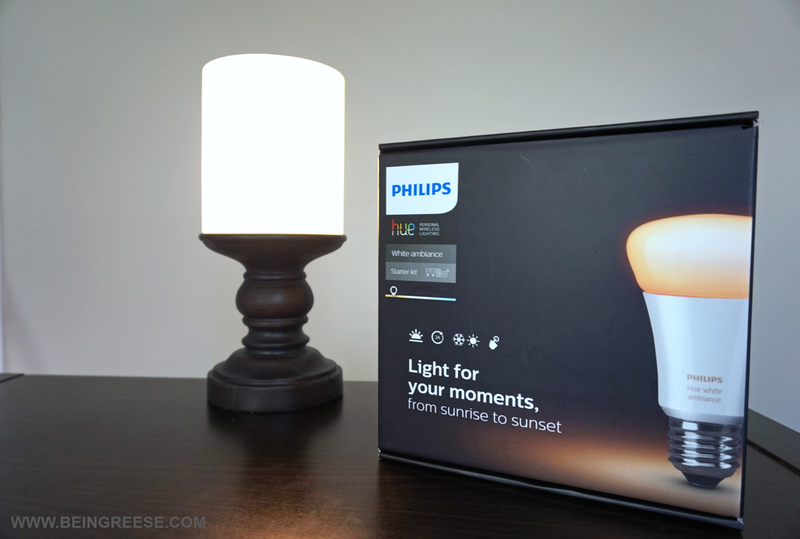 It's week one of my Smart Moms, Smart Homes series, and I'm kicking things off with one of my favorite products so far, the Philips Hue White Ambiance Smart Lights. Be sure to check out my review on YouTube for more information about these super smart lights. This post is sponsored by Philips Lighting, however all thoughts and opinions belong solely to me. Question of the Day: How do you make a dumb home smart? By now we all know that lighting has the ability to affect our wallet, moods, productivity and sometimes, even our sleeping patterns. In a sense, investing in smart lighting is not only economical, but it can make your life easier in a number of different ways. A month ago, I had the opportunity to try out some smart lights for the first time. And now, I'm pretty much addicted. With more than 50,000 shades of white, Philips Hue White Ambiance lights can match your personal preference. However, if you'd prefer something a bit less custom, the Philips Hue App and the Philips Hue wireless dimmer switch come loaded with 4 preset options to choose from.